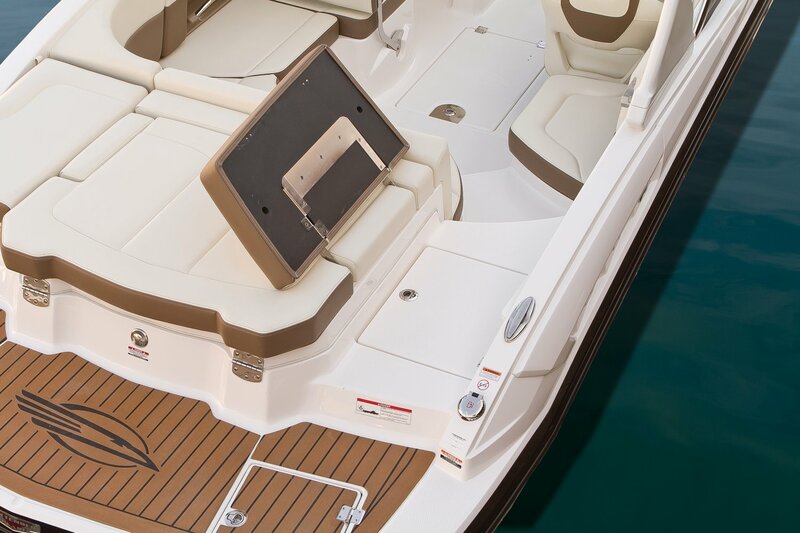 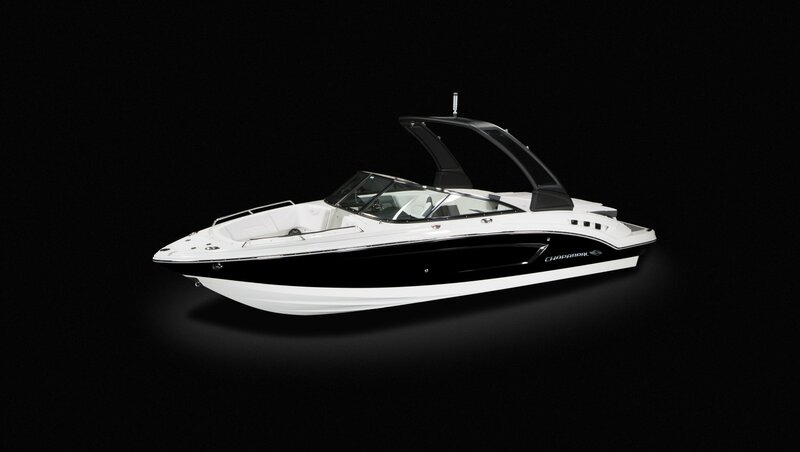 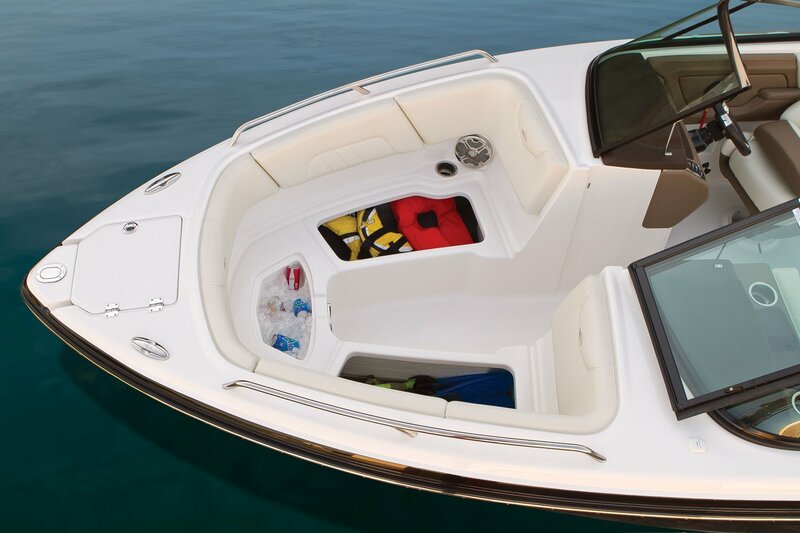 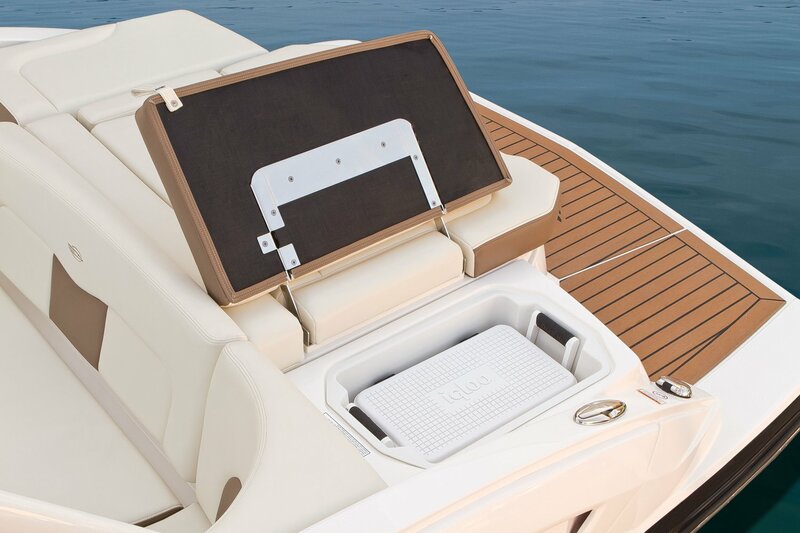 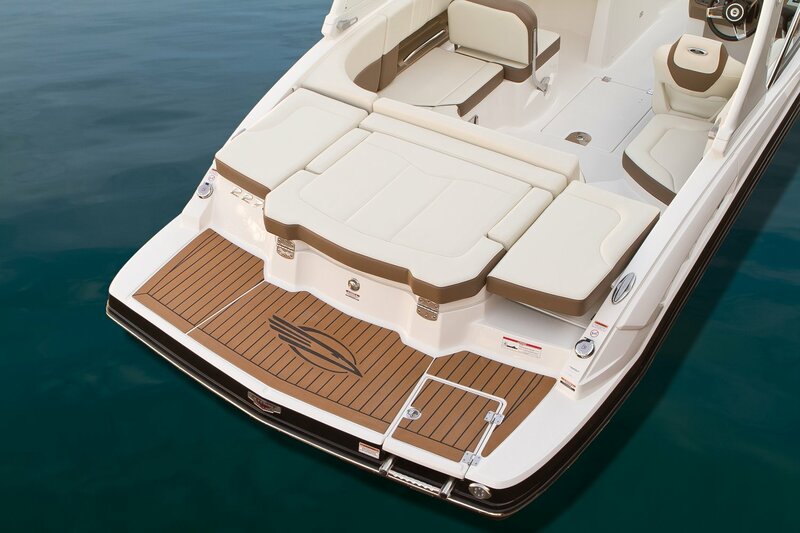 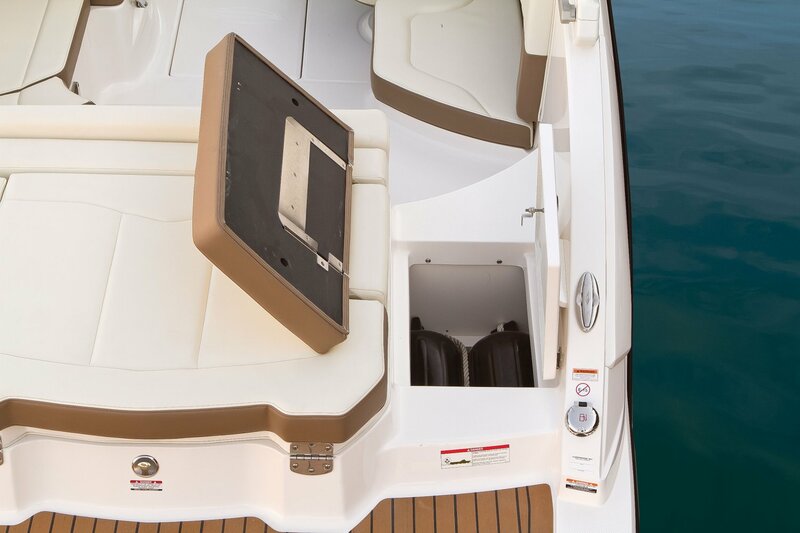 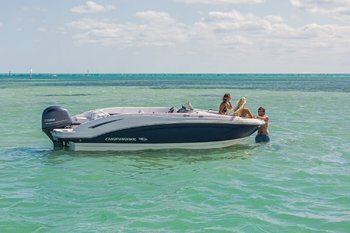 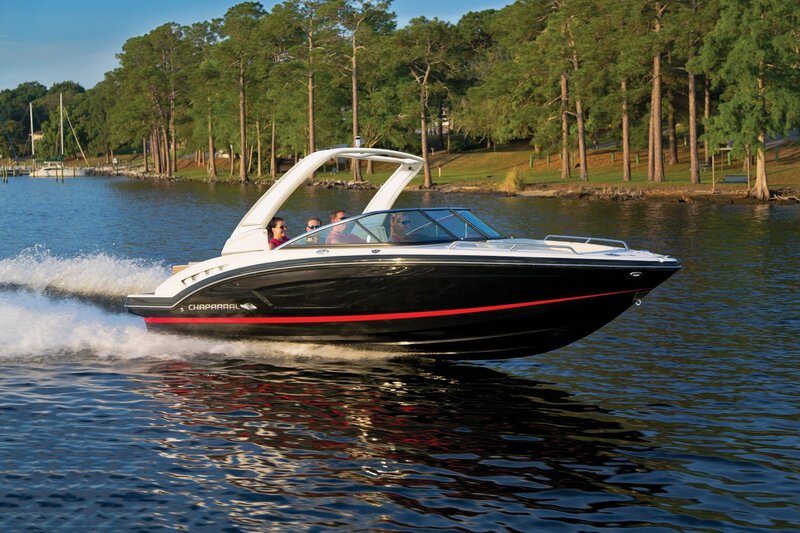 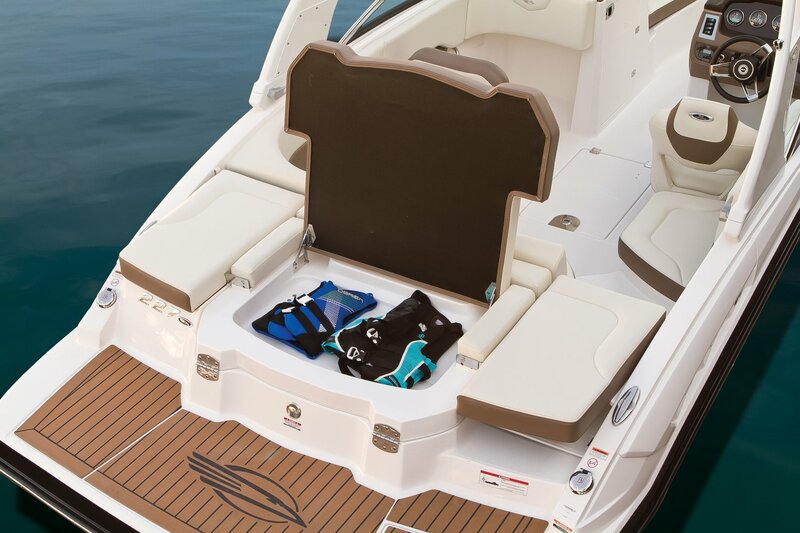 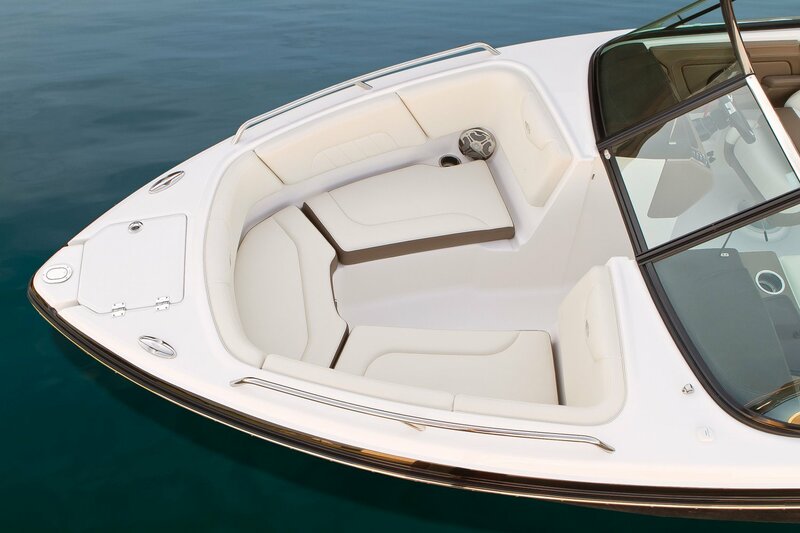 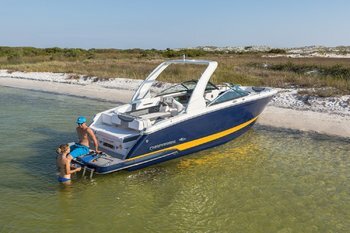 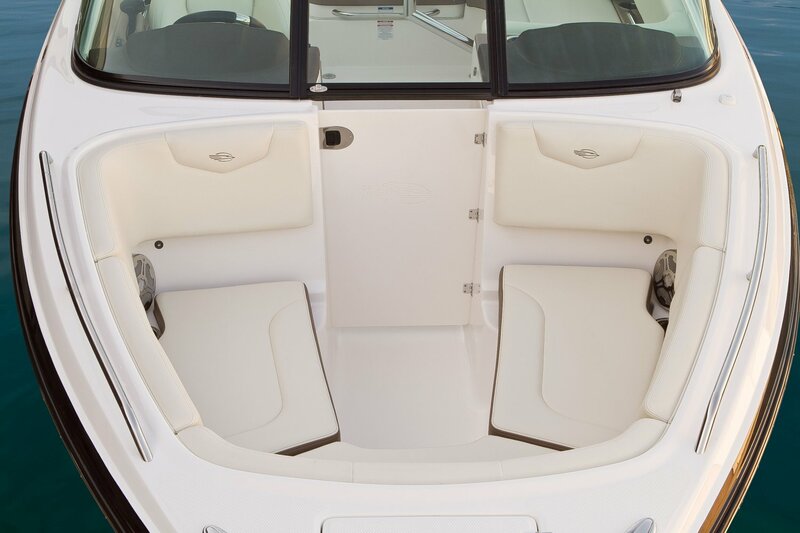 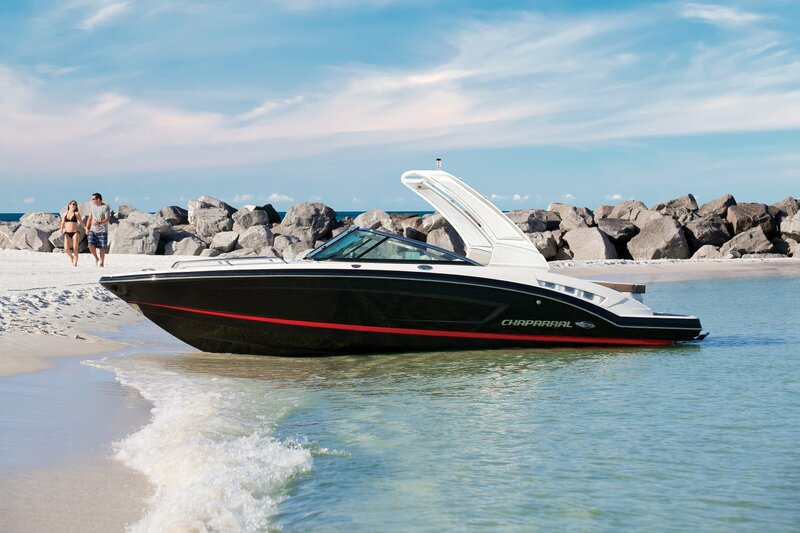 The 191 Suncoast breaks down boating to its basics, while not sacrificing the Chaparral design, style, and quality you have come to expect. 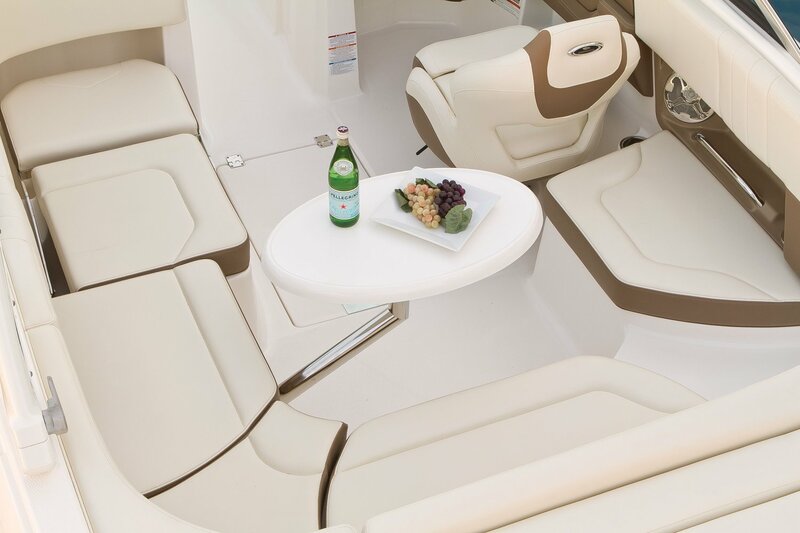 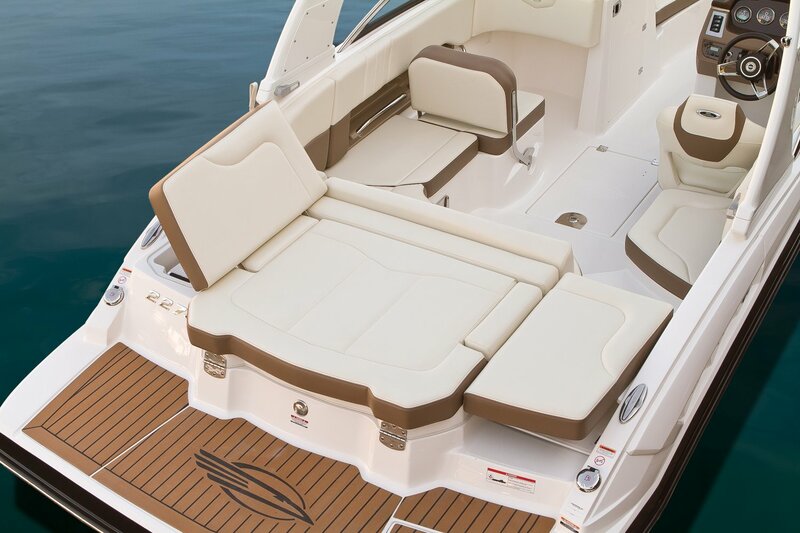 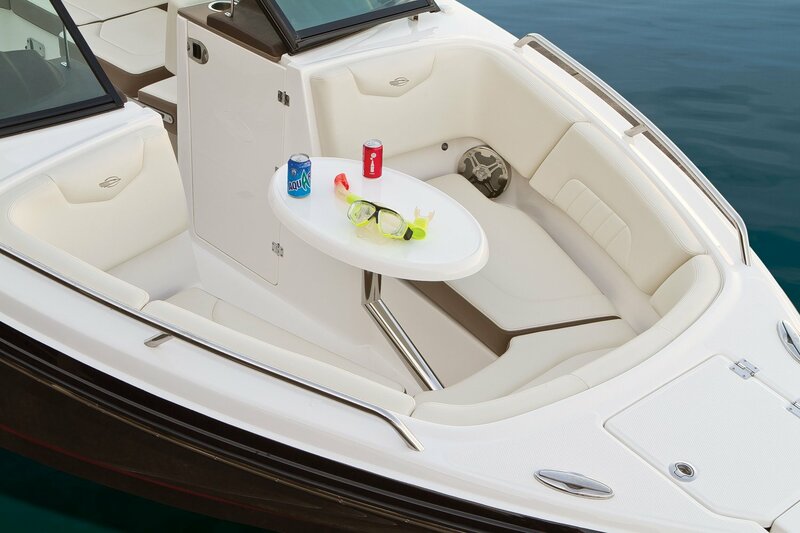 A large open concept seating arrangement makes for an inviting cockpit for entertaining or lounging while anchored at your favorite sandbar. 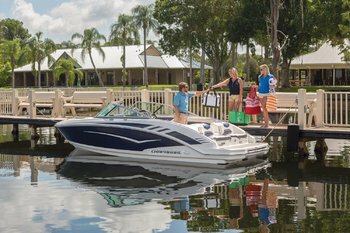 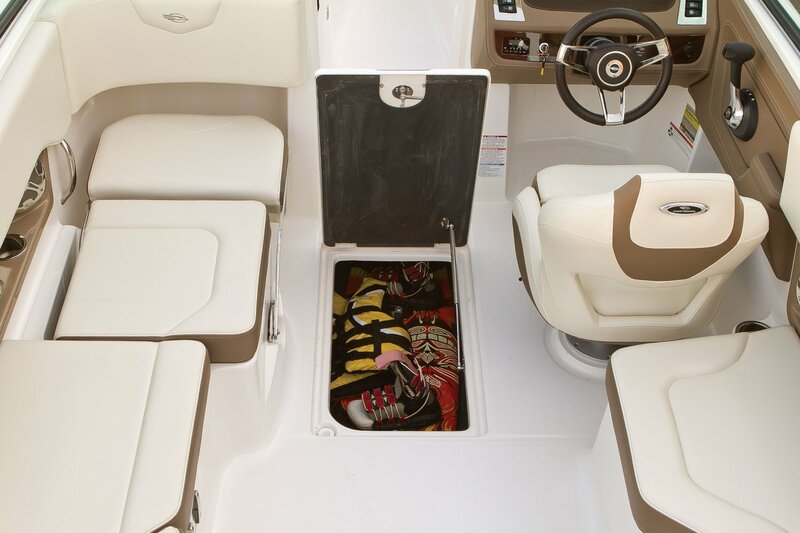 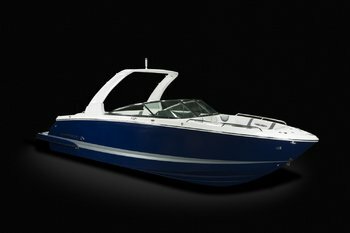 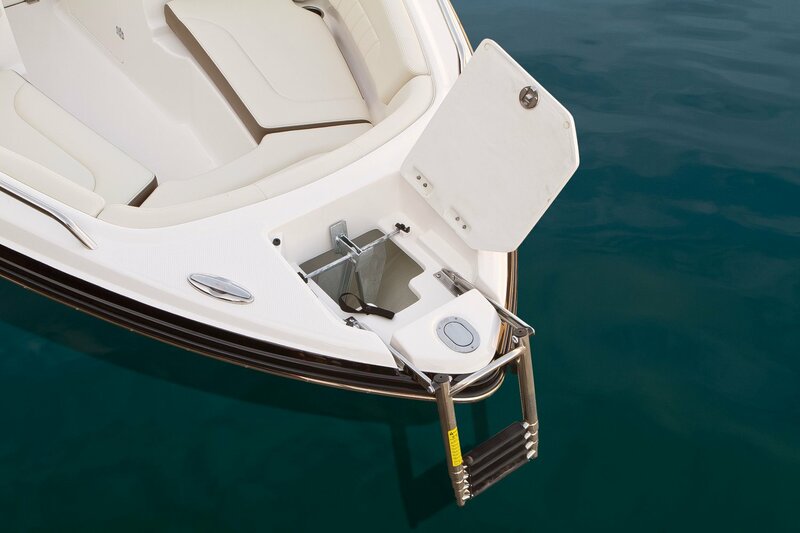 The 191 Suncoast is the complete package including boat, motor, and trailer at a nationally advertised no hassle price.